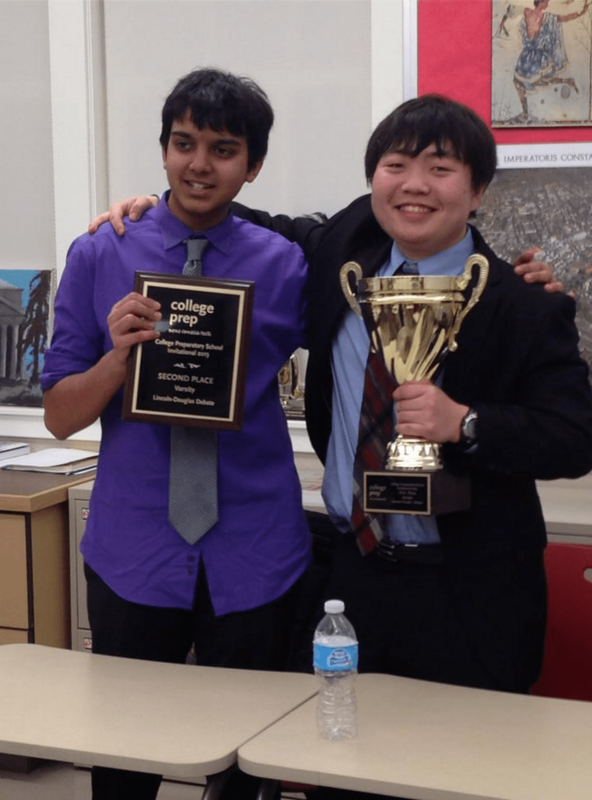 Oakland, CA – Congratulations to Loyola’s Chris Kymn for winning the 2013 College Prep Tournament. Chris defeated PV Peninsula’s Akhil Jalan to take the win on a 2-1 decision (*Alex Smith, Monica Amestoy, Patrick Graham). Chris is coached by Michael Overing, John Scoggin, Bob Overing, Tom Placido, Tim McHugh, Ashan Peiris, Adam Bistagne, and Benjamin Koh. Akhil is coached by Scott Wheeler, Akash Gogate, and Chris Theis.